Just like most things in life, as with driving, if we are not reminded regularly or have cause not to use certain skills, knowledge or expertise our memory of them tends to fade over time. It is also true that in performing the same routine task over and over again every day, like driving, it is human nature to become complaisant and take such things for granted, often slipping into bad habits or lapses in concentration. When it comes to driving this sort of behaviour can be fatal. That is why it is generally advisable to take a driving lessons refresher course at regular intervals throughout your driving career with a professional qualified driving instructor. Would you pass your driving test if asked to take one today? If you are unsure about whether you need refresher driving lessons ask yourself one simple question and be honest with yourself. Do you feel that you would pass your Driving Test if you were to retake one today? If the answer is no, then the solution is quite simple, you could do with a refresher driving course. 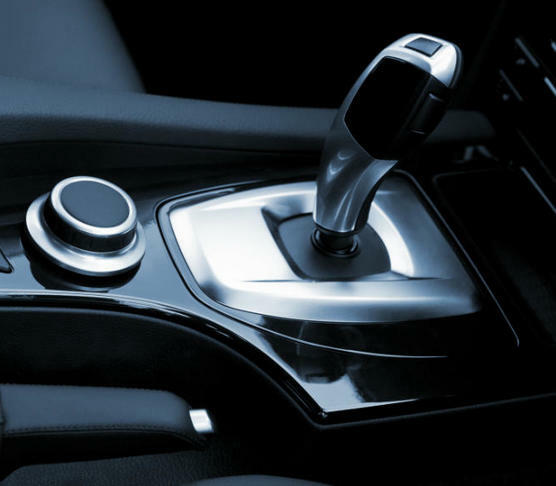 It is our view at Fulham Driving School that every driver would benefit from a Refresher Driving Course to become a better, safer and more competent driver. We therefore offer refresher courses with qualified driving instructors tailored to your specific needs and driving ability. 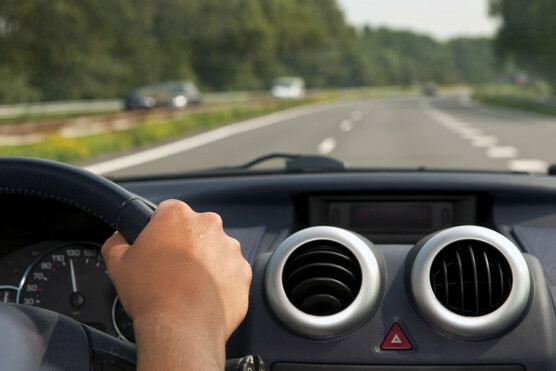 Through our refresher driving lessons in Fulham, Putney, Wimbledon, Battersea, Roehampton and Wandsworth we offer the opportunity for all drivers to regain their confidence on the road, tune up their driving skills and brush up on any areas of weakness that they may have. Our aim is to help you to get rid of those bad habits and become a better safer driver thereby reducing the risk of accident for you, your passengers and other road users. 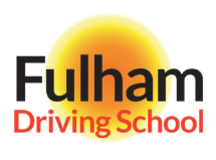 At Fulham Driving School our refresher driving courses cover a variety of driving scenarios from psychological issues like tension and nervousness while driving to the more technical aspects like road signs, speed awareness, reverse maneuvers, parking maneuvers, night driving, roundabouts, and motorway driving. It really depends on the areas of weakness that you feel you need help with or that we identify while a driving lesson is in progress. We work regularly with International Drivers who may be fully competent and experienced drives in their country of origin but who may never have driven on the left hand side of the road before. Converting to driving on the left hand side of the road requires International Drivers to master certain techniques quickly, like changing gears with the opposite hand to what they may be used to or merging with other traffic at a traffic circle which is going in the opposite direction to what they may be used to. It is our experience that most international drivers benefit enormously from our “International Refresher Drivers Conversion Courses” helping them to get up to speed confidently and quickly with driving in London and the United Kingdom. 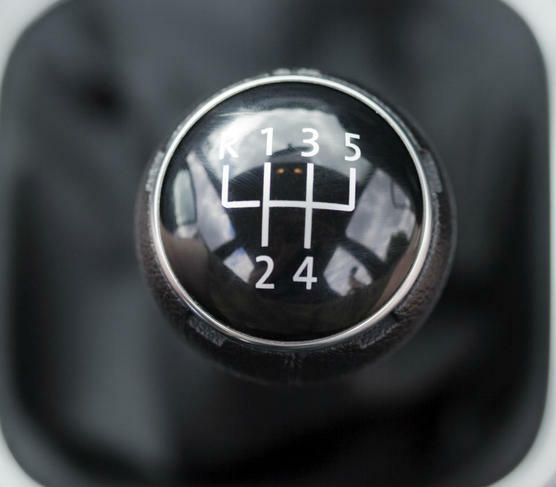 Without a discussion and assessment of your driving level and ability it is difficult to tell exactly how many lessons you may need to become a competent and safe drive once again. 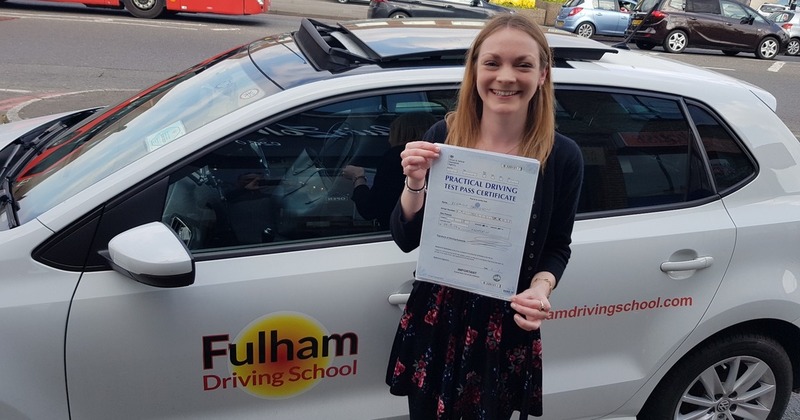 At Fulham Driving School we promise to give you a fair and frank assessment of your requirements and therefore how many refresher driving lessons we believe you may require. We gear every refresher driving course to individual needs and there is absolutely no pressure. It is entirely up to you how many lessons you wish to take, we will only advise.